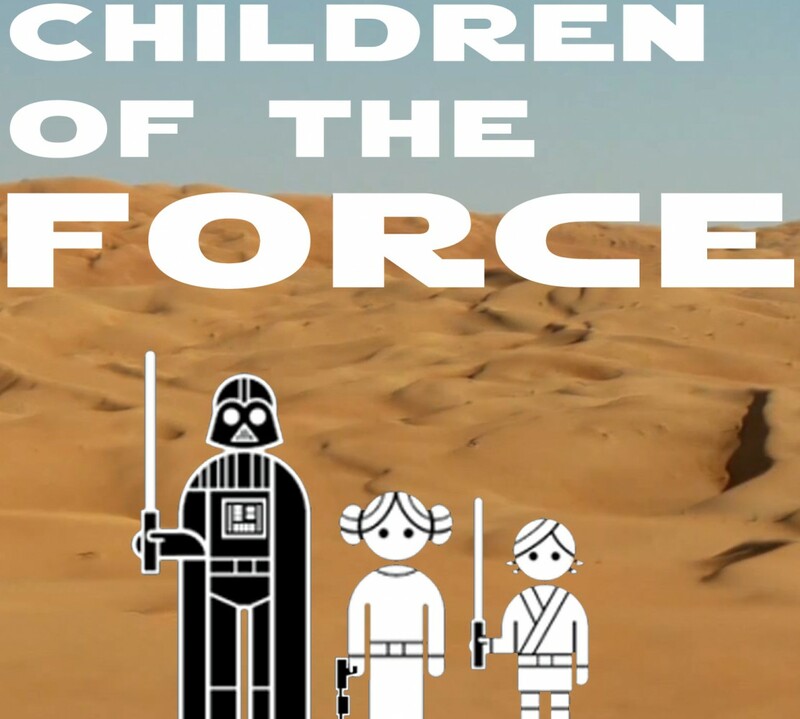 It’s episode 58 of Children of the Force! We start the episode off singing various happy birthday songs to Liam. He’ll be 8 before our next episode! Liam and his friend Toby (who was a guest on episode 14 of Children of the Force!) had a sleepover and watched The Empire Strikes Back. This prompted two observations and a question from Liam. Observation: There are no women pilots in Rogue Group on Hoth. Bummer. Observation: The Wampa scenes in the cave looked fake. Question: Did Wedge survive the original trilogy and does that mean he’s around during the sequel trilogy? We know he survived the OT, but we don’t know yet if he’s still kickin’ in the ST. I have a feeling we’ll get a definitive answer this February in Aftermath: Empire’s End. We give a shout out to Martin Luther King Jr., since we recorded this episode on the holiday that honors him. Woody Harrelson is coming to the Han Solo stand-alone film! We discuss that Yahoo story about John Knoll naming Jyn after some females in his life. We got some Episode VIII tidbits from Rian Johnson via USA Today. Before Nick talks with us about his experience at the Star Wars Identities exhibition, we talk with his sister, Sylvia, about female representation in Star Wars. We also sing her happy birthday. We also talk about the new Darksaber information from Rebels and that press release from Lucasfilm about having no plans to use a CGI Carrie Fischer. Nick has a joke: What’s the popular music style on Dagobah? And I have a joke: What did Kanan say when Saw threw water on Hera? Al asks: What was the most surprising thing about Rogue One for you? And that game whose name I couldn’t think of is Uprising. Here’s the Zabrak Jedi from the game, Zubain Ankonori. Thanks for listening! And thanks again Nick and Sylvia for joining us on the show! … Wow. I can’t contradict you on that one. Thanks, Anna, for the revelation.